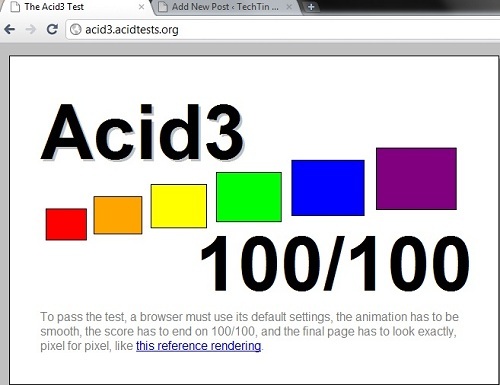 I just tested Acid test 3 on different browsers installed on my Windows 7. 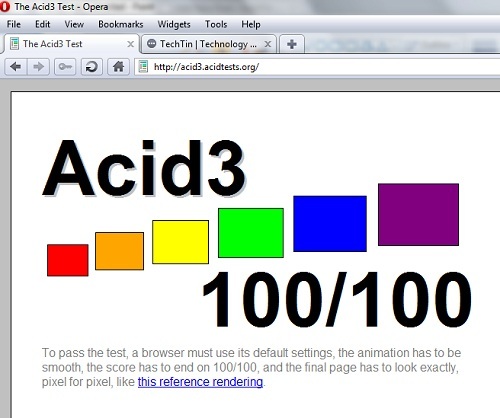 Only 3 browsers were able to pass acid Test 3 with 100 score. IE9 and Firefox 4 are currently in beta phase. 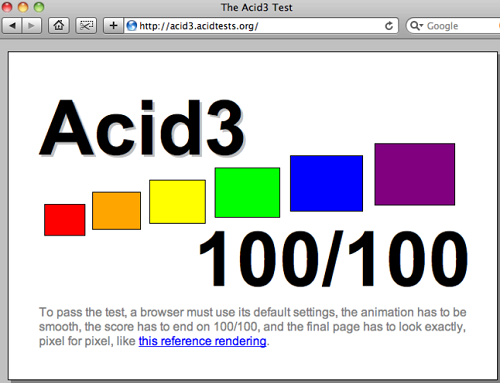 Beta version of both browsers failed to score 100 / 100. I hope to see them giving 100 score in their final version.